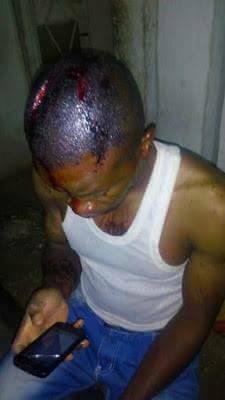 According to a Facebook user Lord Vincent Snr, Two National youth Service corps members serving in Katsina state were attacked on Monday being the 3rd of April, 2017 by natives of the state. Their offence was they were living together while not married. 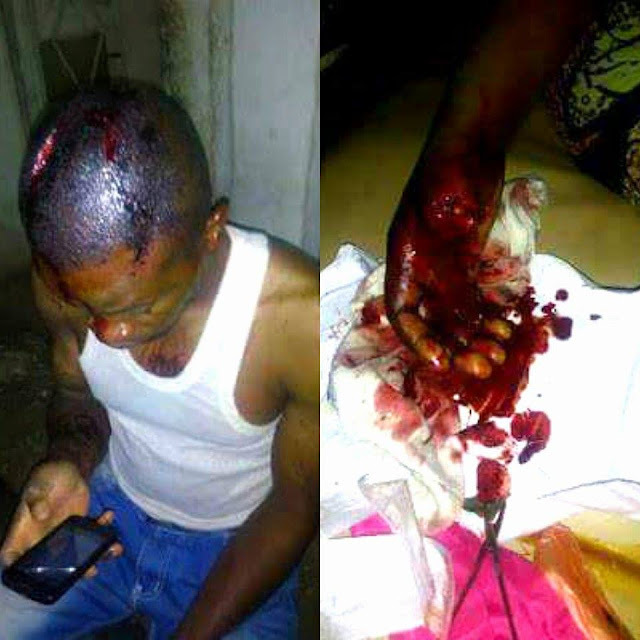 The male corps member was attacked and he was beaten and bloodied. 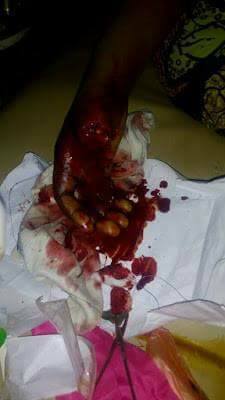 The female corps member suffered a worse fate as her thumb was cut off. May God save all corpers, especially those In the North, Amen! I call this act " barbaric" and something really needs to be done regarding this matter.